A Winnipeg company has started selling grow pods to other licensed producers who are looking for a turnkey solution for producing cannabis. 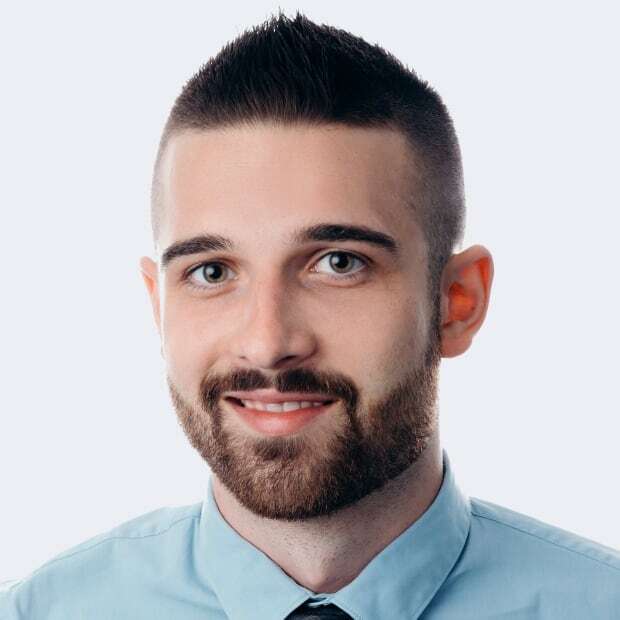 There was the behind-the-scenes planning for his company's first retail pot store, the creation of supply agreements with other cannabis sellers, and then the expansion of Delta 9's secure growing facility in east Winnipeg. Then Arbuthnot got a call about another business opportunity. 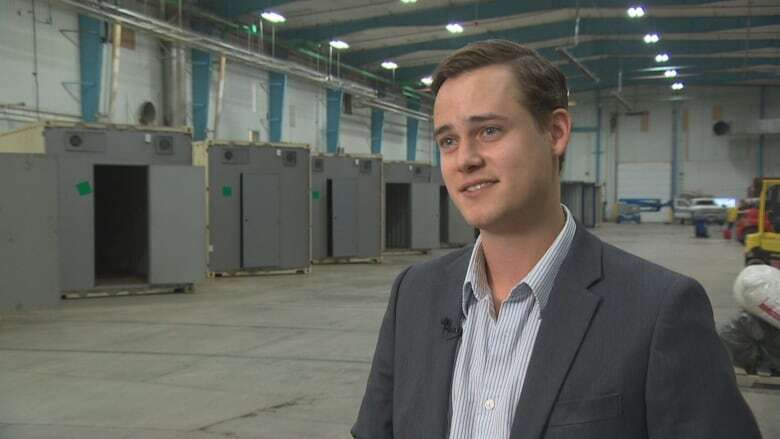 A cannabis producer had seen a news story about Delta 9, and wanted to know if the Winnipeg company would sell its grow pods to help build out the first phase of the producer's facility. "Really? You know, a little bit disbelief," Arbuthnot remembers thinking. 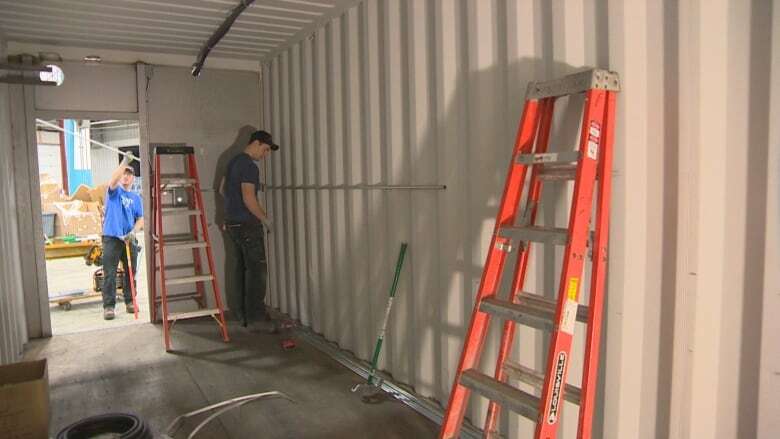 The pods are essentially renovated shipping containers that are turned into highly controlled cannabis growing spaces. Each pod can produce roughly 32.5 kilograms of cannabis per year — valued at somewhere between $300,000 and $400,000 at current retail prices. 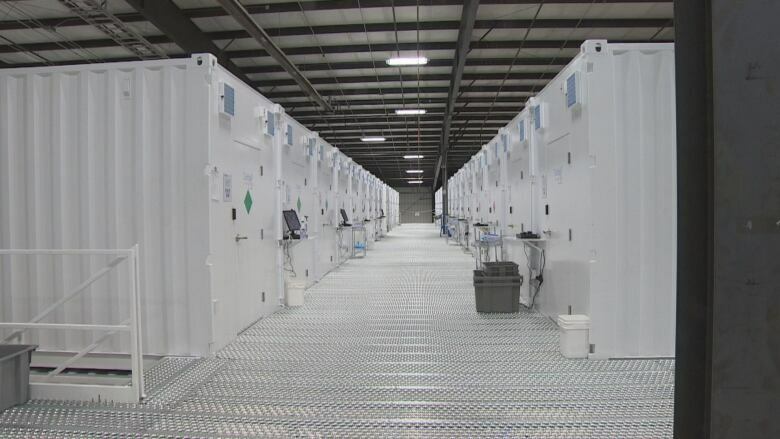 Delta 9 uses them to grow all of its product, and now sells the pods as a turnkey solution for producers who want an efficient way to grow, while reducing the risk of crop failure. "We've already heard horror stories from the rest of the industry on some major crop losses at big open greenhouse facilities," Arbuthnot said. "With the pod system, all of that risk is compartmentalized. If there is a risk of contamination, it's contained within one area and that risk is mitigated." The pods are all about quality control, he says. They prevent air flow from one room to another and Delta 9 says if there is a problem with a crop — like plant disease, pests or fungus — because it's contained, they can destroy it, sterilize the pod and only lose about $10,000 in product. That's significantly less than the millions in losses a crop problem could cost a producer who grows in a large open room. The stackable pods have turned into a major source of revenue for Delta 9. The company has sold them to producers in Brantford, Ont., and out west in Victoria. Once they're built by the 35 different tradespeople at Delta 9's construction facility, they are delivered by truck almost ready to use. "There is some assembly required. It's not quite as bad as Ikea," Arbuthnot laughed. Delta 9's grow pods are just one example of how cannabis companies are using innovation to get product to market, said Allan Rewak, executive director of the Cannabis Council of Canada, the national organization for Canada's licensed producers. "It really showcases, I think, the incredible excitement, creativity and growth we're seeing in Canada's cannabis economy." He said the pods give budding new producers the chance to learn from, and build on, the experience of established growers. 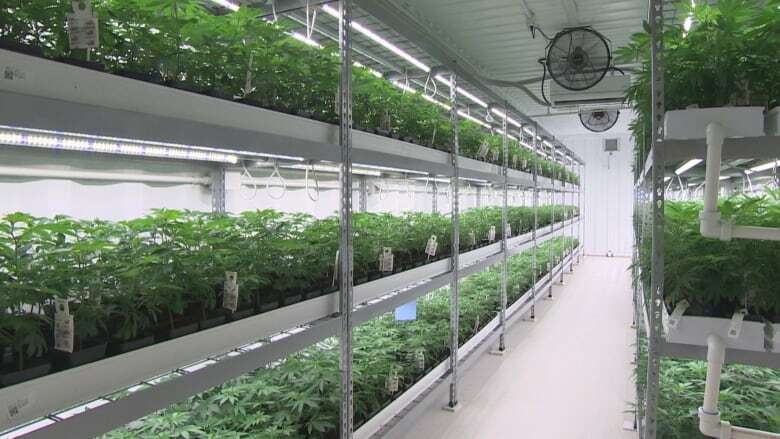 There are other turnkey solutions being used across the country, he said, including smaller options for micro cultivation and larger ones for full-scale production. He points to producer Green Relief, which has a facility near Hamilton that's using fish to help grow cannabis through aquaponics, as an example of growing creativity in the industry. "There is so much diversity in terms of production and so much variability, it's hard to point to one specific example," Rewak said. "Instead, I would point to the entirety of the industry and see what we're doing." 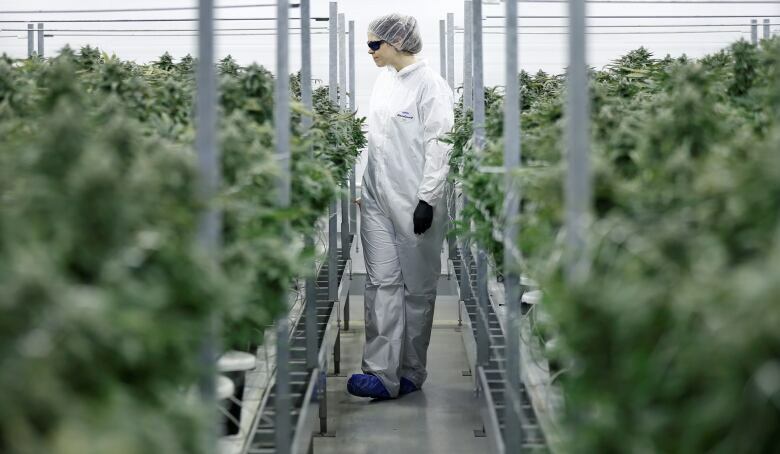 Canopy Growth, which has cannabis production sites in seven provinces across Canada, is using large greenhouse facilities for mass production. The company said its innovation comes in the design of the room, and it has learned a lot since it started growing in 2014. "You can get the cost per gram lower in a greenhouse and there's less environmental impact to using the power of the sun with supplemental lighting," said Jordan Sinclair, Canopy's vice-president of communications. "And our greenhouses have rain recapture, so it's a bit of a more economically attractive model but it's also a much more sustainable model." Delta plans to have 600 of its pods stacked inside its own facility by the end of 2019, bringing its production of cannabis to about 17,500 kilograms — roughly $175 million worth at current retail prices. And Arbuthnot isn't stopping there — he has his eyes on potential international sales as markets open up for cannabis cultivation globally. "We're fortunate here in Canada that a lot of the rest of the globe has eyes on us to see just what we're doing that's that's working in the cannabis space. I think it's an incredible opportunity."